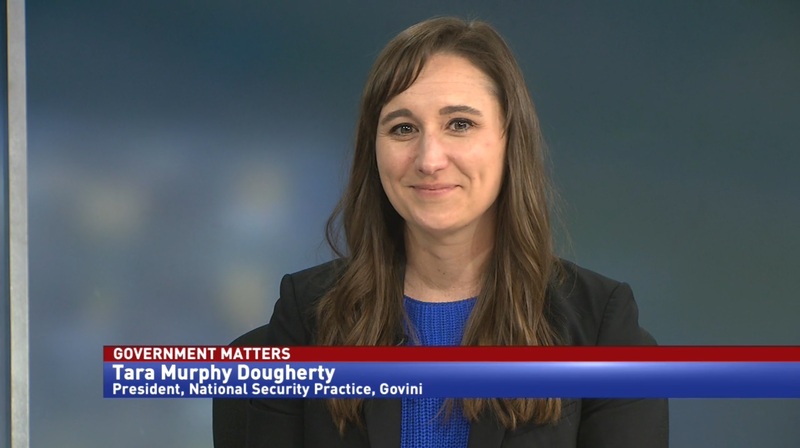 Last June, the Office of Personnel Management announced that the background records of current, former, and prospective federal workers and contractors had been stolen. 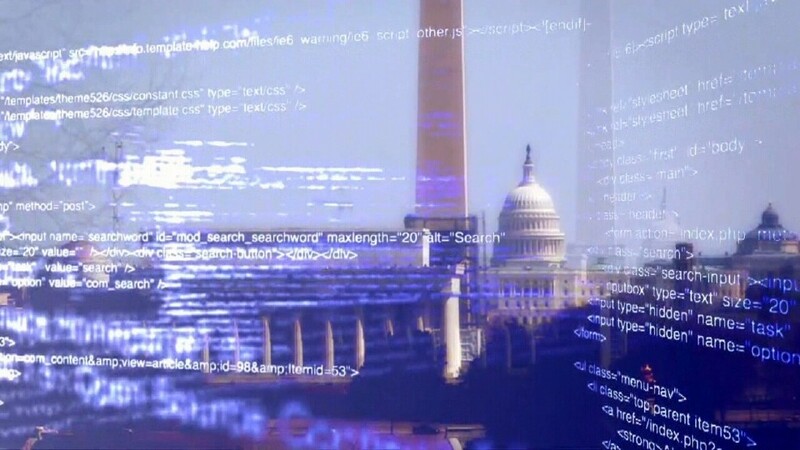 The data breach impacted 21.5 million people, set new federal cyber initiatives in motion, and accelerated programs that were already in place. 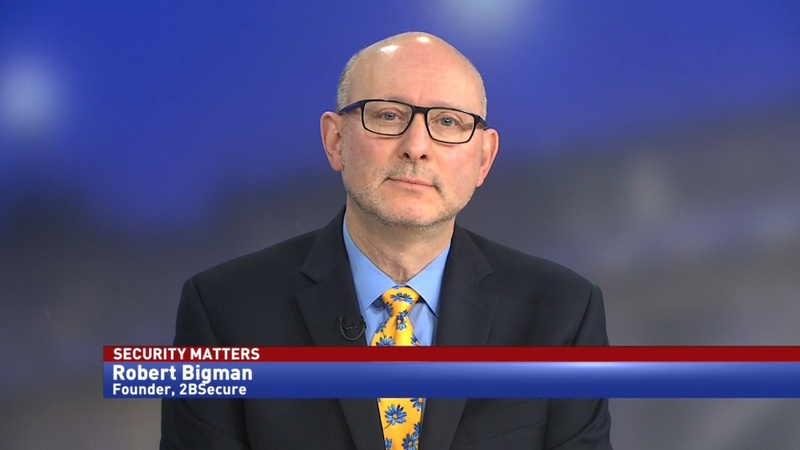 How is federal cyber security positioned one year after the OPM data breach? 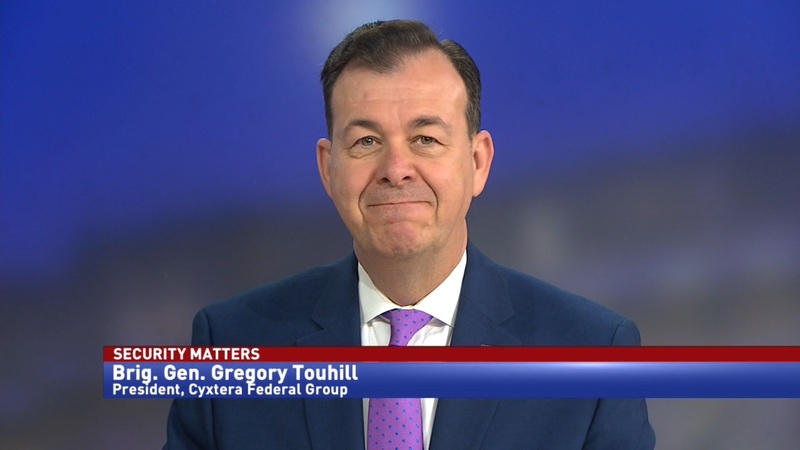 KPMG federal advisory cyber security lead Tony Hubbard and (ISC)2 managing director of U.S. government affairs Dan Waddell discussed their new report — ‘The 2016 State of Cyber Security’ — with Government Matters.